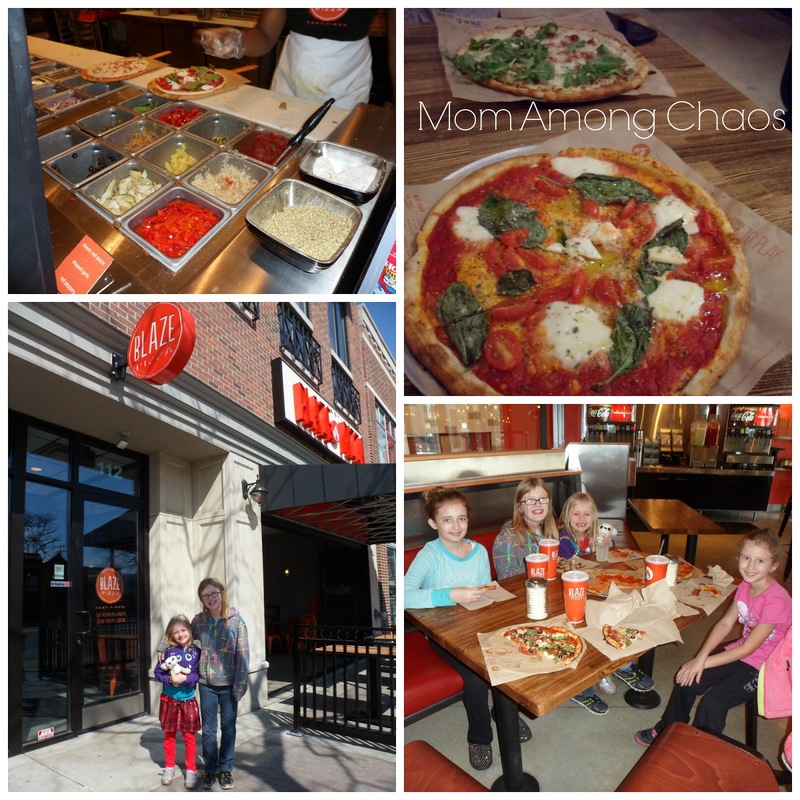 I have already gone back to Blaze Pizza in Royal Oak, MI two more times since the blogger event. It is my new favorite pizza place. Read my previous review HERE. The second time I went with a friend after seeing the movie, The Other Woman. It is really great to find a restaurant that is open from 11am-11pm on week nights. My friend got the white top & I got the red vine (ovalini mozzarella, cherry tomatoes, parmesan, basil, red sauce, olive oil drizzle). Yum! The third time I met up with my co-blogger, Crystal. Our daughters were on Spring Break from school, so we took them for lunch and to walk around downtown Royal Oak to window shop. Crystal & I did the build your own pizza with red sauce and as many meat, cheese, & veggie toppings as we wanted. The girls got a single topping of pepperoni & cheese. Mom Among Chaos has more free pizza coupons to giveaway to our fans! Enter in the form below. 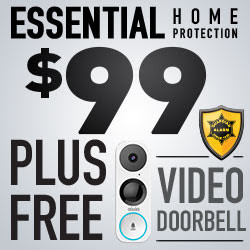 Ends 5/7/14.